The Pirelli tire company’s famous calendar is out now for 2008. 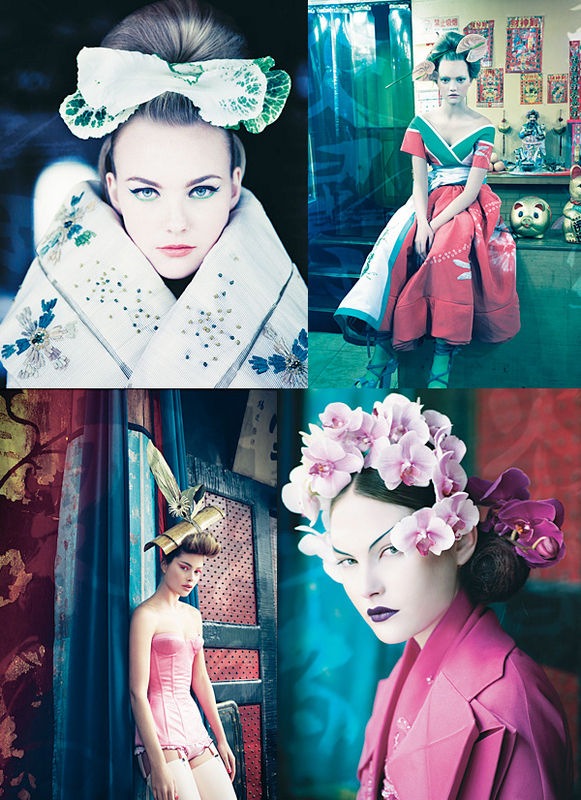 Shot by Patrick Demarchelier in Shanghai, it features models such as Gemma Ward, Coco Rocha, Catherine McNeil, Doutzen Kroes and Du Juan. The website itself is lovely to peruse… see all the calendars shot by legends such as Herb Ritts, Richard Avedon, Peter Lindbergh and Annie Leibovitz. Wish I knew more Italian. Images from the 2008 Pirelli Calendar. Just stunning, thanks for sharing.